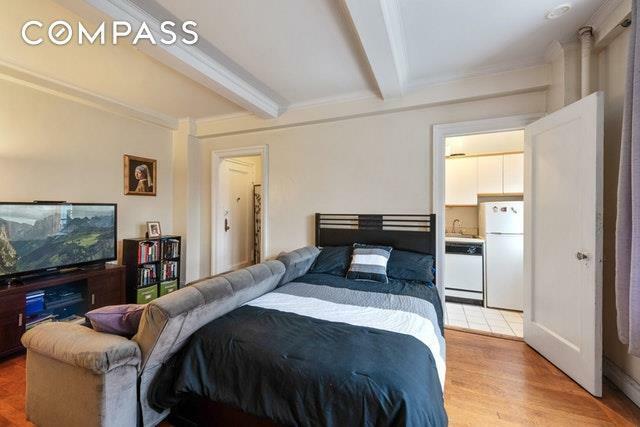 Coop with Condo Sublet Rules! Quintessential NYC pre-war living in Lincoln Center, steps to Central Park, Columbus Circle, Lincoln Center and the Metropolitan Opera. Just in time for Spring! 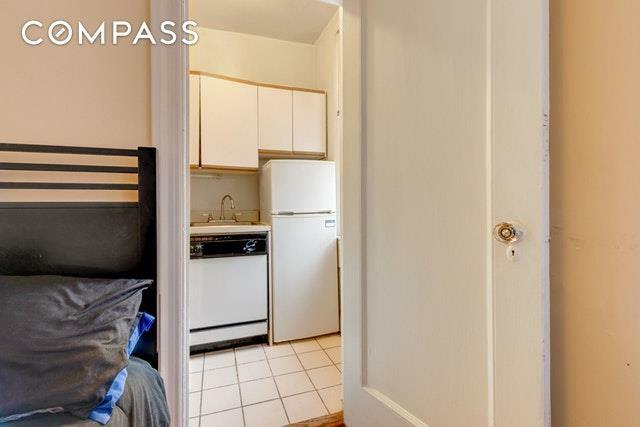 This East-facing high-floor lovely studio features an entry foyer, a separate windowed kitchen, a windowed tiled bathroom, and two generous closets. 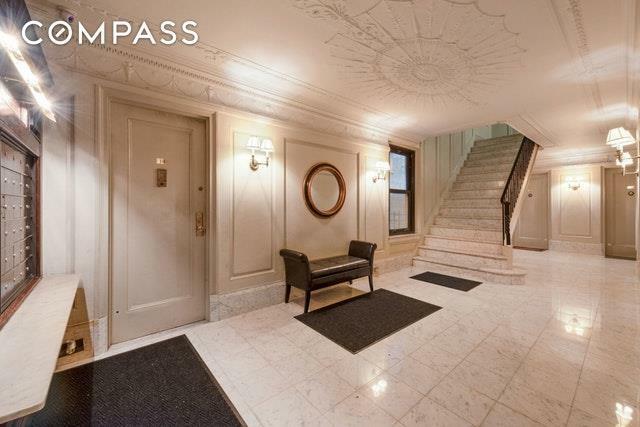 Classic pre-war details include: high beamed ceilings, hardwood floors, and crown moldings. 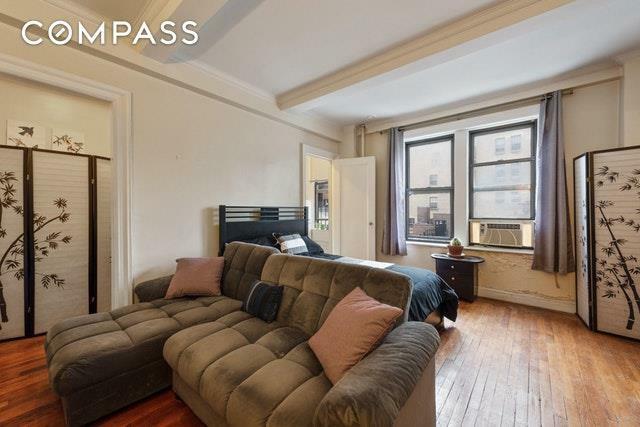 With a little TLC, this is the ideal primary residence or pied-a-terre.This PET friendly boutique pre-war mid-rise coop is ideally situated on a quiet tree-lined street in Lincoln Center between Central Park West and Broadway. Building amenities include a canopied entrance, security intercom, elevator, live-in superintendent, and central laundry room. You are steps to an array of fine eateries, Whole Foods, several subway lines and the cross-town bus (at 66th Street).